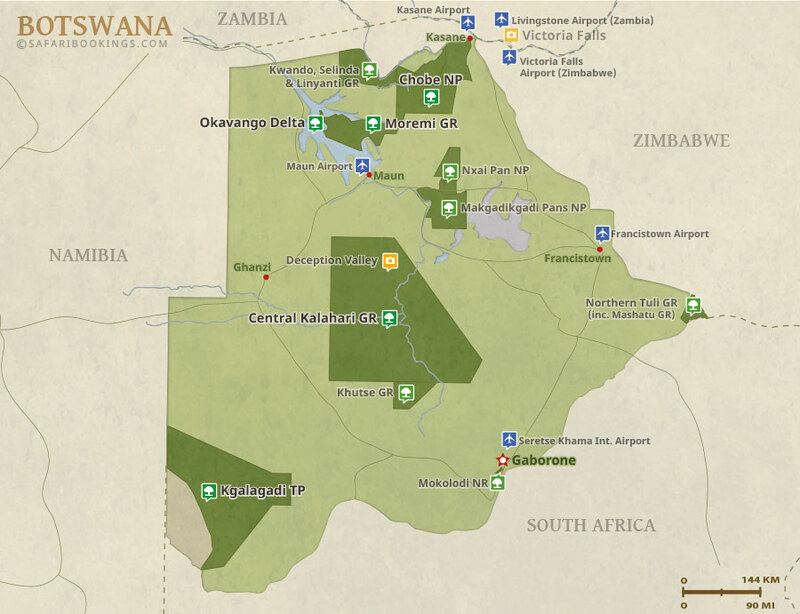 Botswana Travel Guide – Parks, Best Time, Reviews & More! Anthony is a renowned Africa expert and author of many Lonely Planet guidebooks, including the 'Botswana & Namibia' guide. 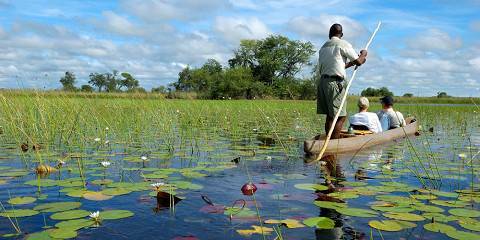 Anthony is a renowned Africa expert and author of the 'Botswana & Namibia' Lonely Planet guide. Anthony is the author of the 'Botswana & Namibia' Lonely Planet guide. 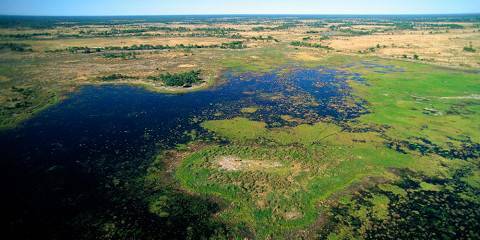 Botswana is the leader in low-impact, upmarket tourism. This eco-friendly approach promotes a true wilderness experience in this unspoiled country. 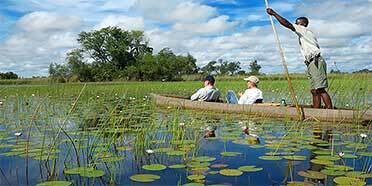 The beauty of the Okavango Delta is best discovered by mokoro canoe, while abundant wildlife can be encountered in Chobe and Moremi parks. Botswana has an abundance of big African animals such as the elephant, giraffe, hippo, buffalo and zebra. Wild cats aren’t as prevalent, but there are still plenty of lions to spot. The rhino is also making a comeback here. If you’re keen on seeing rarer animals, you can find endangered antelopes and African wild dogs in some of the country’s northern parks, whose water sources are more reliable than those of parks in the south. Humidity won’t trouble you in Botswana, but there are big changes in temperature from day to night. Winter (May to October) is a very dry period that starts off cool and gets very hot towards the end. From June to August you’ll need to rug up at night, when it can be freezing. Summer (November to April) is wet and hot, with the rain pouring down in January and February. The Kalahari is where you can expect temperature extremes to be at their greatest. 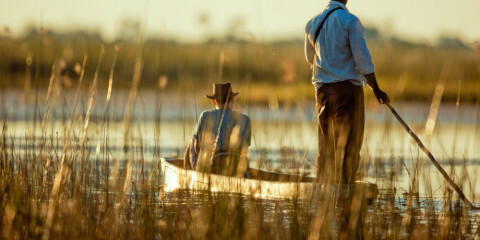 The Dry season (May to October), when wildlife congregates around the remaining sources of water, is the best time to explore Botswana’s parks. A lack of rain and relatively low numbers of tourists, with the exception of Chobe, are other reasons to visit at this time. You can still see plenty of animals in the Wet season (November to April), but they can be hard to see in the thick vegetation, and the heat can be intense. Anthony is a photographer and writer for travel magazines and Lonely Planet, including the guides to Kenya and Botswana & Namibia. Christopher is a British travel writer and has contributed to various Fodor's guidebooks and a range of travel magazines. Ariadne is a renowned African wildlife photographer whose work is featured in many well-known guidebooks and magazines.